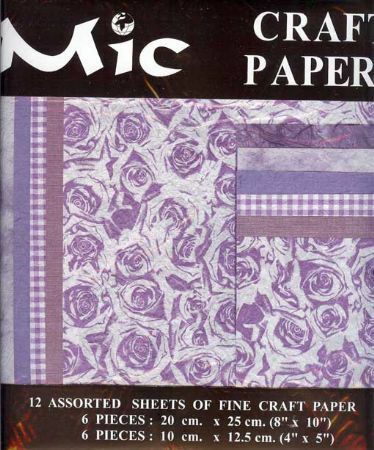 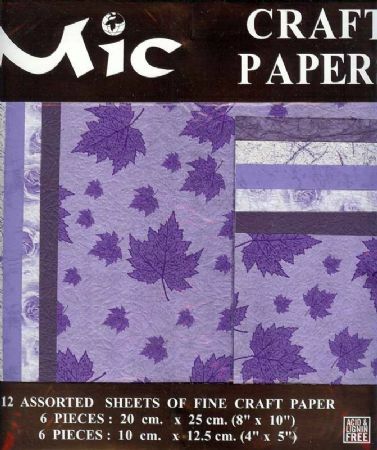 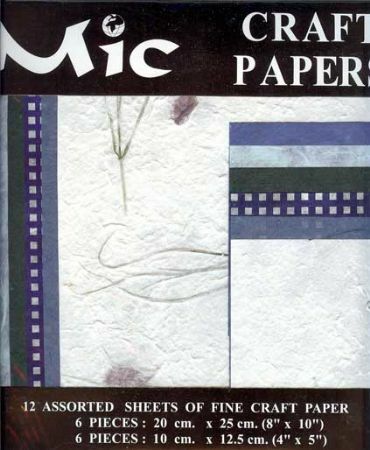 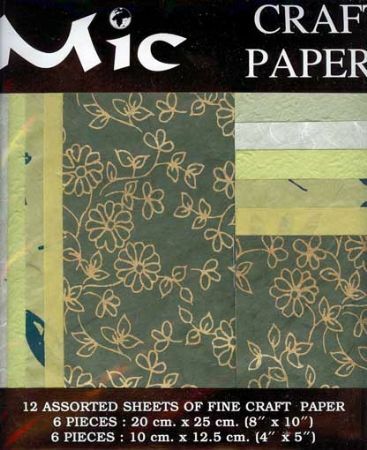 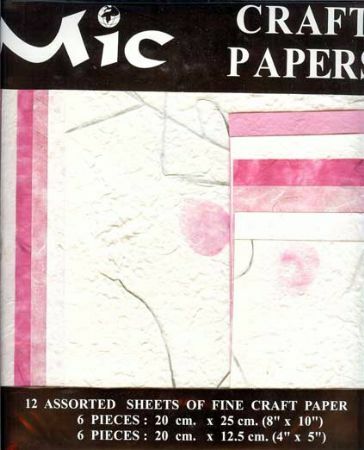 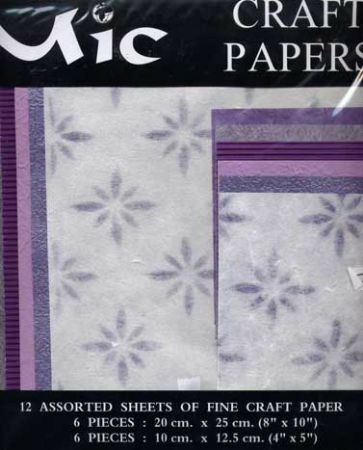 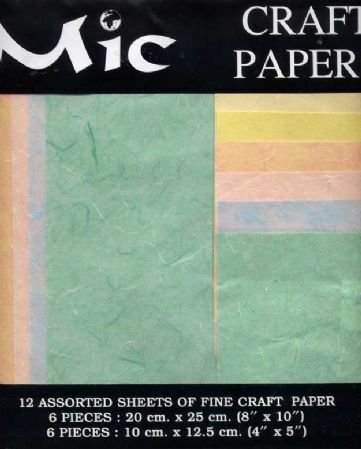 Craft papers can be used in many different ways from backgrounds to layering. 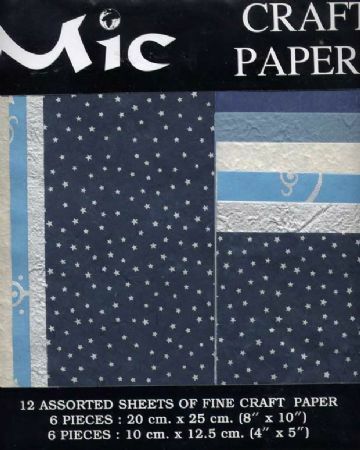 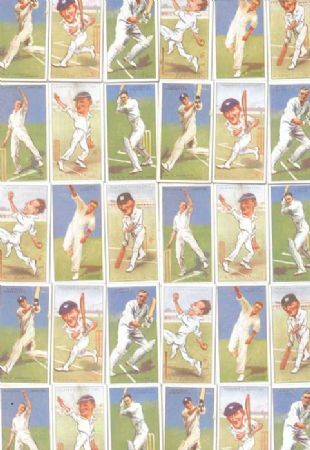 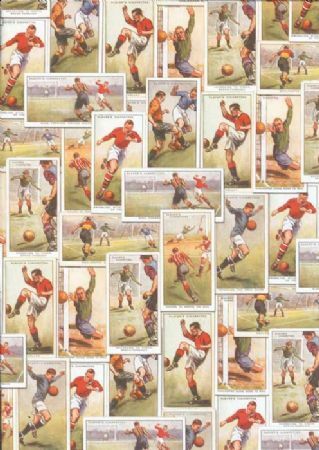 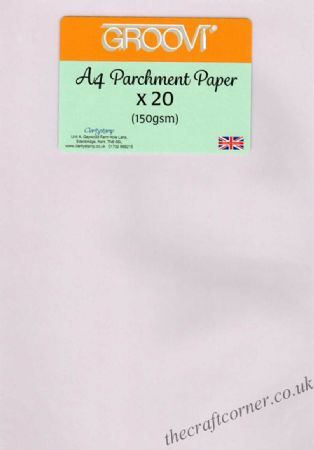 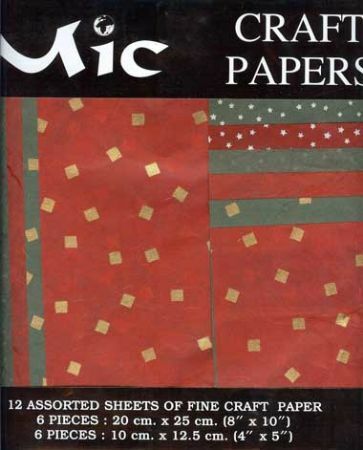 The papers available here come in a variety of designs and colours. 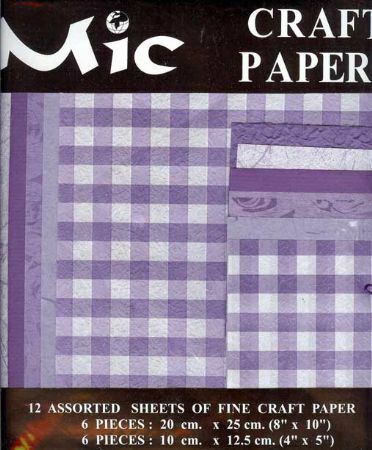 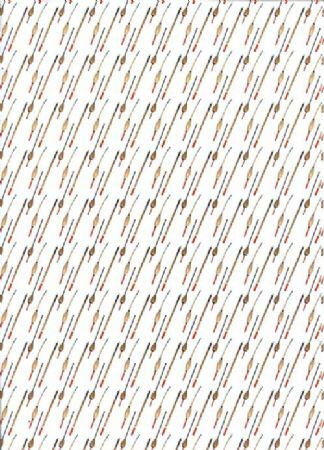 Perfect for all card making and scrapbooking.